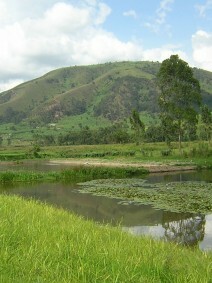 Wetlands must be seen as functioning land facets. The services they provide, which produce economic benefits and maintain the environment, can only be maintained if the wetlands continue to function well. This involves understanding the link between wetlands and their catchments and how the two interact through hydrological flows and socio-economic relations. 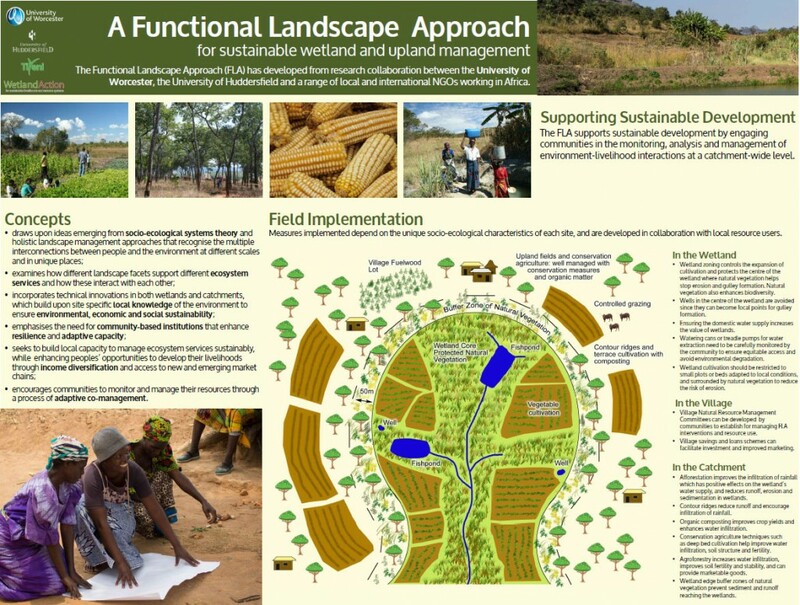 In addition, the management of wetlands to maintain water, soil and biodiversity is important for meeting local needs and for wider river basin management, such as flood control.